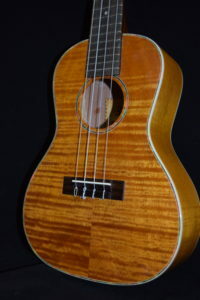 The result is laminated wood instruments which sound closer and closer to the solid wood variety, and look and feel far more expensive than they actually are. 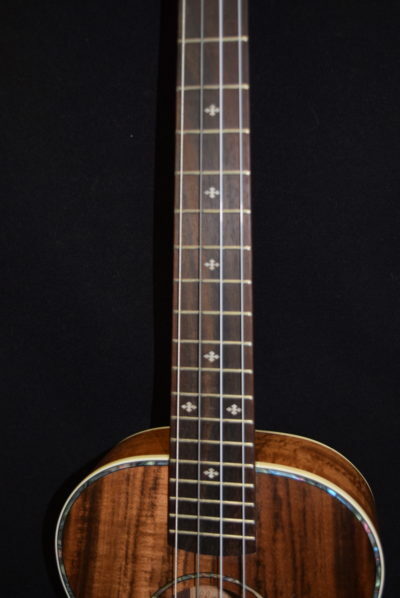 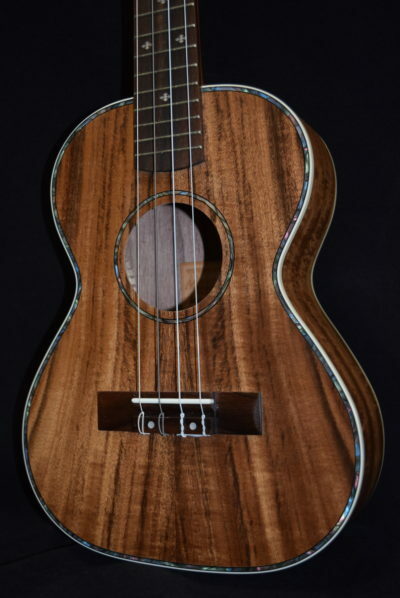 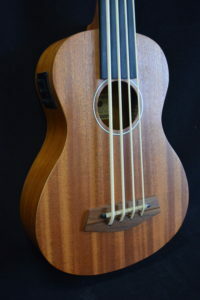 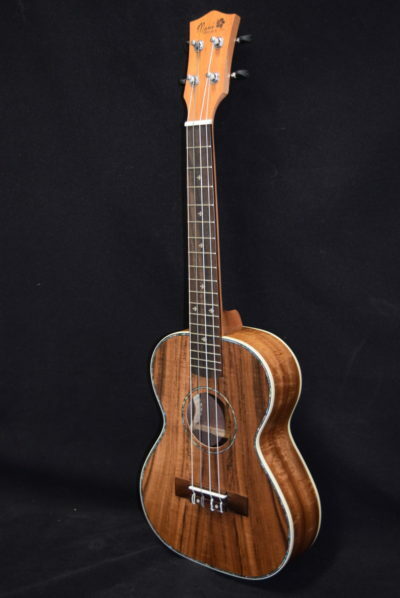 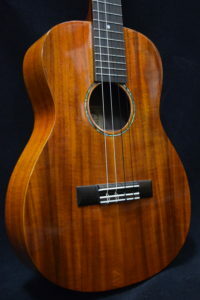 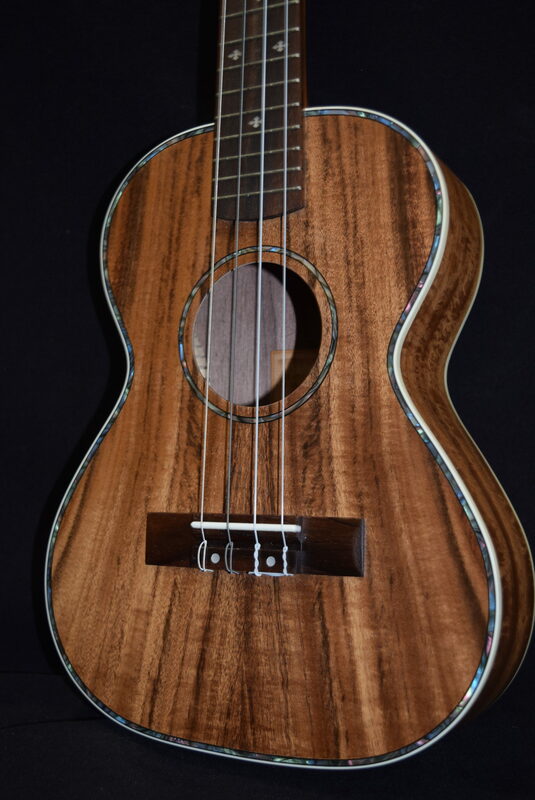 The Maui Ukulele Co. Teonr ukulele is an example of of an instrument which looks, feels, and even sounds surprisingly similar to a handmade koa instrument which might sell for ten times the price, complete with distinctive touches such as blonde composite binding material and colorful shell inlay. 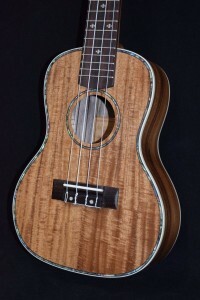 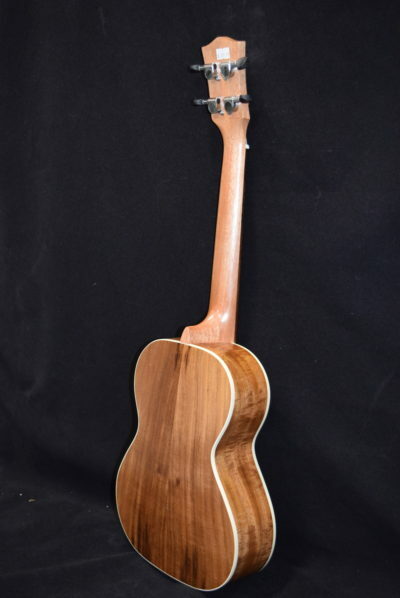 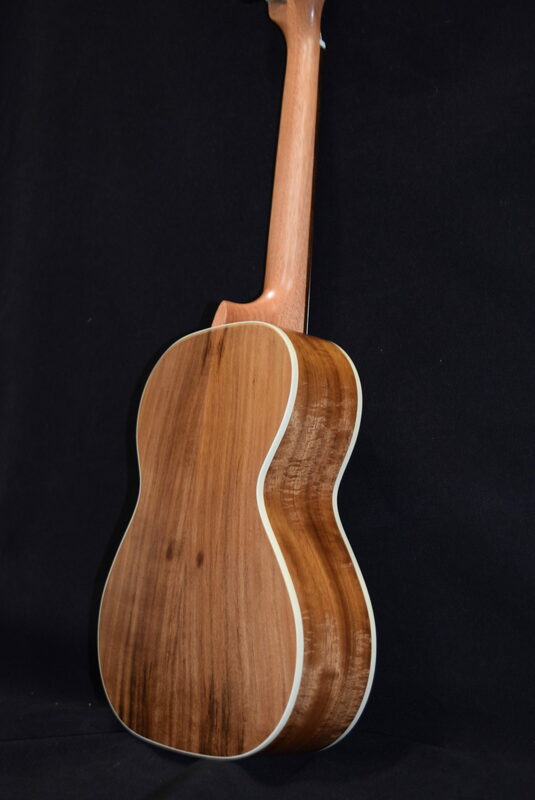 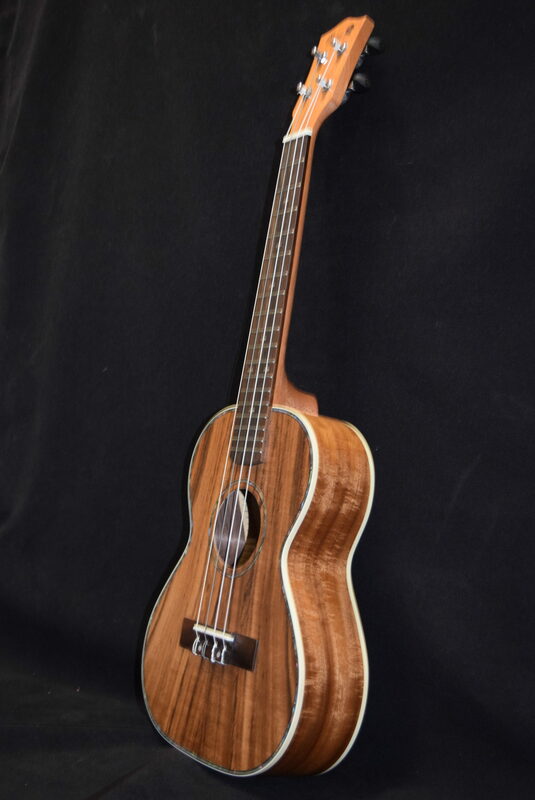 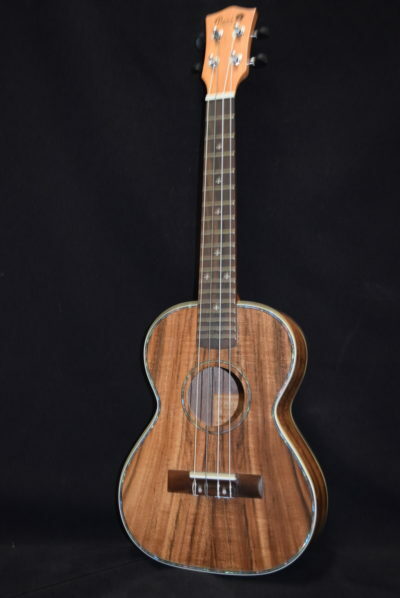 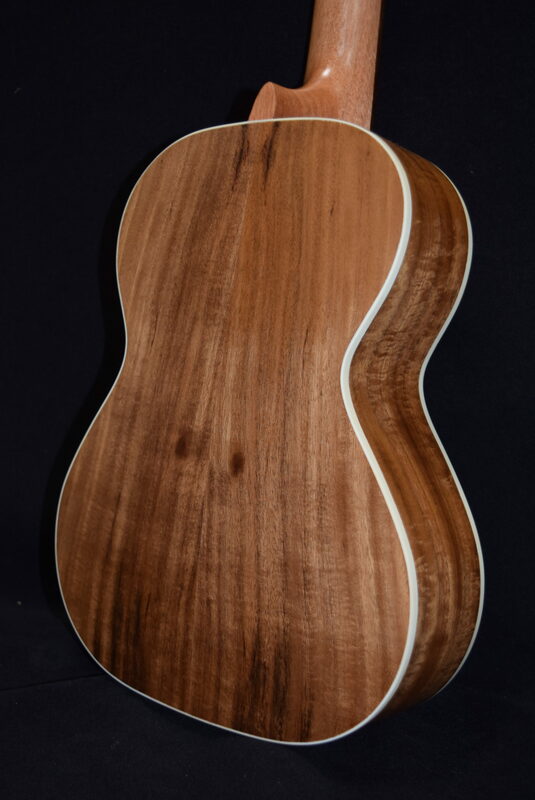 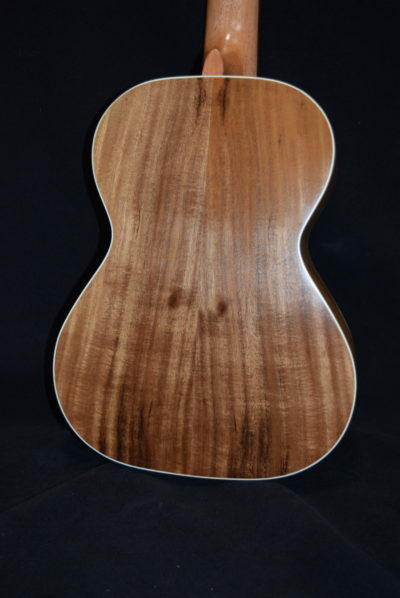 While most of the greatest ukulele players play handmade solid-wood instruments, hereʻs a model for the many of us that arenʻt quite there yet, but still want great looks, feel and tone.